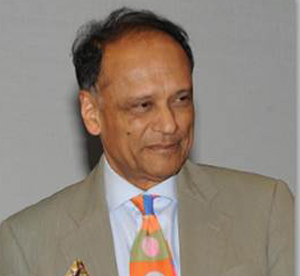 Partha Dasgupta The Frank Ramsey Professor of Economics at Cambridge University in the United Kingdom and one of the most outstanding environmental economists of his generation. An Indian national, he has been one of the leading economists making the link between sustainability and economics in many ways well before such work was fashionable or fully understood. Professor Dasgupta coined the term “inclusive wealth” to spotlight the way conventional measures of wealth—primarily GDP—fail to capture natural capital or environmental assets.